Today is the day to celebrate Mom, but some may not have a mother and this becomes a painful day. I had a girl friend in college who’s mother passed from MS. I could never understand the depth of her anguish until after my grandmother passed. The dear close feeling of someone warm and kind. That’s Mom. May you all find that person to celebrate, to embrace, to love on this wonderful holiday that we should celebrate everyday. 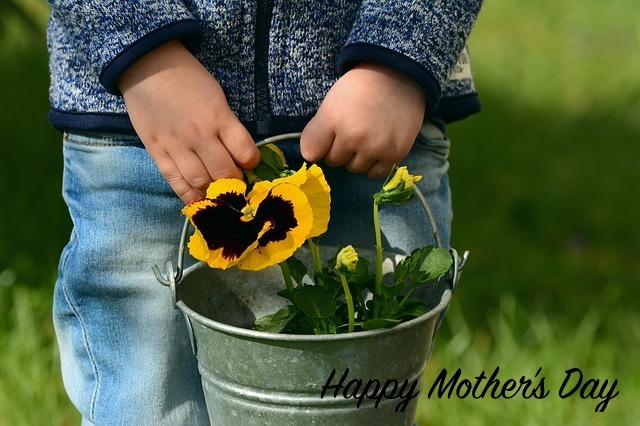 Happy Mother’s Day to all Moms out there.